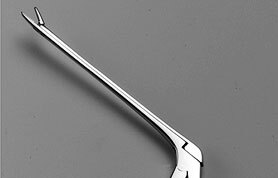 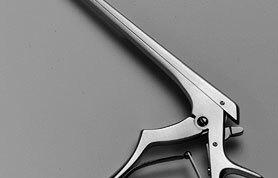 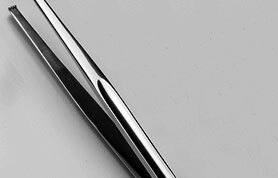 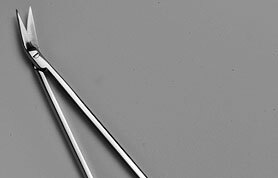 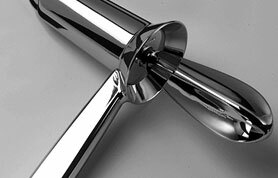 Manufactured using a combination of modern technology and traditional craftsmanship, all S Murray surgical instruments comply with the essential requirements of the Medical Devices Directive 93/42/EEC – with full traceability maintained throughout the manufacturing process. 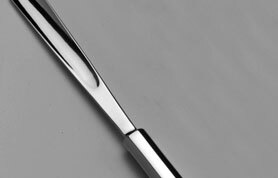 Made from only high grade stainless steel in accordance to the specifications of ISO 7153-1, S Murray instruments are supported by a 10 year guarantee. 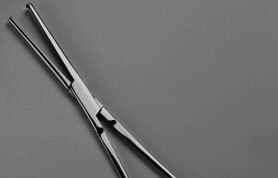 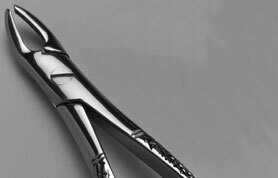 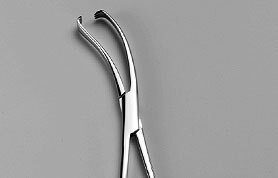 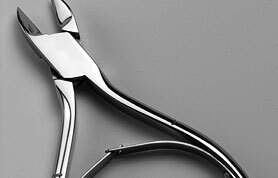 Catalogued according to surgical discipline, S Murray instruments are suitable for theatre, ward, veterinary, dental and chiropody use. 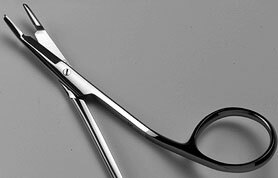 Please click on the video to the right to take a tour of the surgical factory.